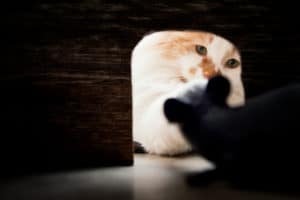 Nearly 1/3 of American homes have reported a mouse problem at one time or another, and it’s not hard to believe considering how much we have in common with these furry little pests. Whether you are a passionate chocolate lover, or a fitness fanatic, there’s a good chance you’ll find something on this list that you love too. As a matter of fact, your similar interests may just be inviting them in. 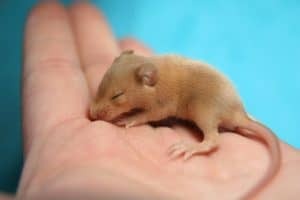 Since most mouse problems occur during fall and winter months when mice are seeking warmth inside people’s homes, you’ll want to know exactly what mice like so you can make sure they don’t like your house. 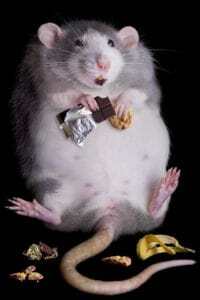 Eating — Most rodents prefer seeds and grains, but will nibble on almost anything. However, the stereotype that mice love cheese isn’t true because their sensitive noses find it a bit too smelly. Chewing — Rodent teeth never stop growing, so they need to chew all the time to file down their incisors. They also chew up various things to make soft bedding for their nests. Gettin’ busy! A female mouse can have her first litter at just 6-8 weeks old and reproduce about every two months after that. Needless to say, there is no such thing as ‘just one mouse’ and you can go from one sighting to an infestation in the blink of an eye. Sneaking around — Night time is the right time if you are a mouse. Since visual acuity is not a strong suit for mice, evening hours and dim lighting are not a setback. And since you’re sound asleep, they can have the run of the house. Athletic training — You might not believe it, but mice can jump more than three times their height; they are capable swimmers, and they can climb almost any terrain. All of that means that the best way to keep mice out is to make sure they don’t want to come in in the first place. Staying close to home –Even though mice can be found all over the world, they prefer to spend most of their time less than 20 feet away from their nest or burrow. This means that when you see signs of mice, they didn’t just ‘eat and run;’ they are always nearby. Pets — Rodents don’t mind eating Fido or Fluffy’s sloppy seconds. If you leave a dish of food out 24/7, rats and mice will come and grab the nutritious morsels up to 20X daily, then ‘cache’ ( stock pile) for later consumption! Instead, keep the food dishes empty until meal time so you know you’re only feeding your fur-family members and no one else. 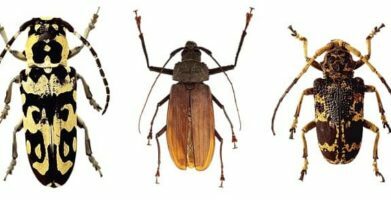 Despite our common interests, these pests are not people. 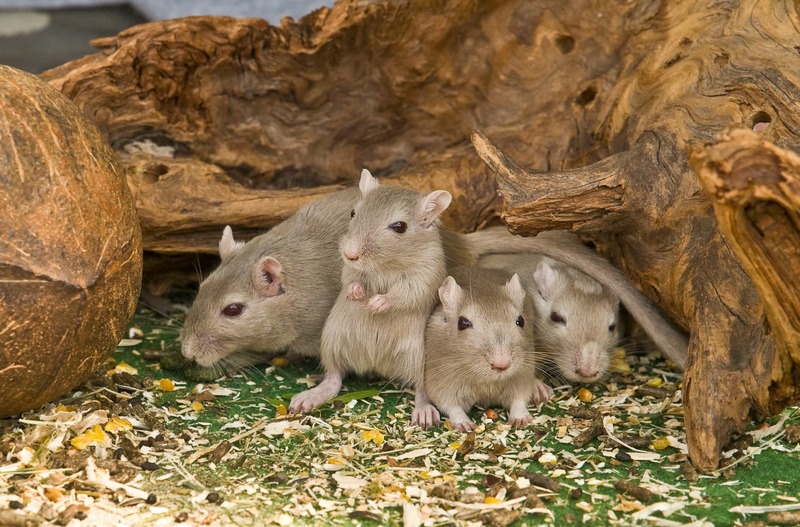 Rodents can carry many diseases like salmonella and Hantavirus, and are a health risk for people – their hair can even aggravate asthma. Knowing what mice love the most will make it easier for you to keep them out. Prevent mice by removing the things they like, sealing or blocking potential entry points like dryer vents, and finally, use Stay Away® to make sure mice stay outside where they belong. Mice feel the same way about Stay Away as they do about stinky cheese — they don’t like the smell, and will run the other direction once they catch a whiff. Fortunately for you, Stay Away is made with essential oils and while it is overwhelming to mouse noses, it has a fresh scent that people enjoy — as a matter of fact, we’re positive it is one thing you will love and mice will not! Eating -- Most rodents prefer seeds and grains, but will nibble on almost anything. However, the stereotype that mice love cheese isn’t true because their sensitive noses find it a bit too smelly. 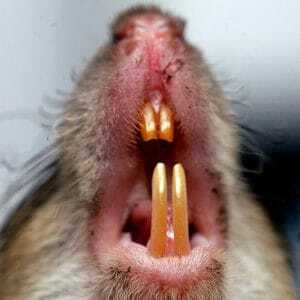 Chewing -- Rodent teeth never stop growing, so they need to chew all the time to file down their incisors. They also chew up various things to make soft bedding for their nests. Sneaking around -- Night time is the right time if you are a mouse. Since visual acuity is not a strong suit for mice, evening hours and dim lighting are not a setback. And since you’re sound asleep, they can have the run of the house. Athletic training -- You might not believe it, but mice can jump more than three times their height; they are capable swimmers, and they can climb almost any terrain. All of that means that the best way to keep mice out is to make sure they don’t want to come in in the first place. 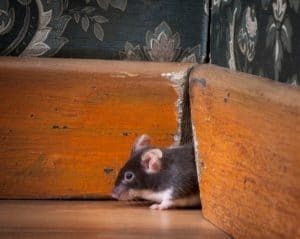 Staying close to home --Even though mice can be found all over the world, they prefer to spend most of their time less than 20 feet away from their nest or burrow. This means that when you see signs of mice, they didn’t just ‘eat and run;’ they are always nearby. 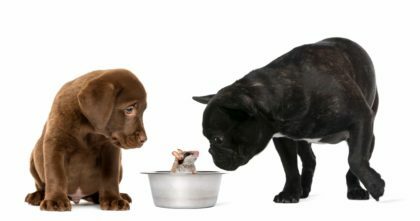 Pets -- Rodents don’t mind eating Fido or Fluffy’s sloppy seconds. If you leave a dish of food out 24/7, rats and mice will come and grab the nutritious morsels up to 20X daily, then ‘cache’ ( stock pile) for later consumption! Knowing what mice love the most will make it easier for you to keep them out. Prevent mice by removing the things they like, sealing or blocking potential entry points like dryer vents, and finally, use Stay Away® to make sure mice stay outside where they belong. Mice feel the same way about Stay Away as they do about stinky cheese -- they don’t like the smell, and will run the other direction once they catch a whiff. Fortunately for you, Stay Away is made with essential oils and while it is overwhelming to mouse noses, it has a fresh scent that people enjoy -- as a matter of fact, we’re positive it is one thing you will love and mice will not! string(27) "The 7 Things Mice LOVE Most"